Our white papers aimed at IS, business, service delivery departments, etc. 2019, the information system (IS) is the backbone of the way companies operate. From simple client emails to inventory management on several continents, it supports the daily life of the company, which depends on IS at strategic and operational levels. 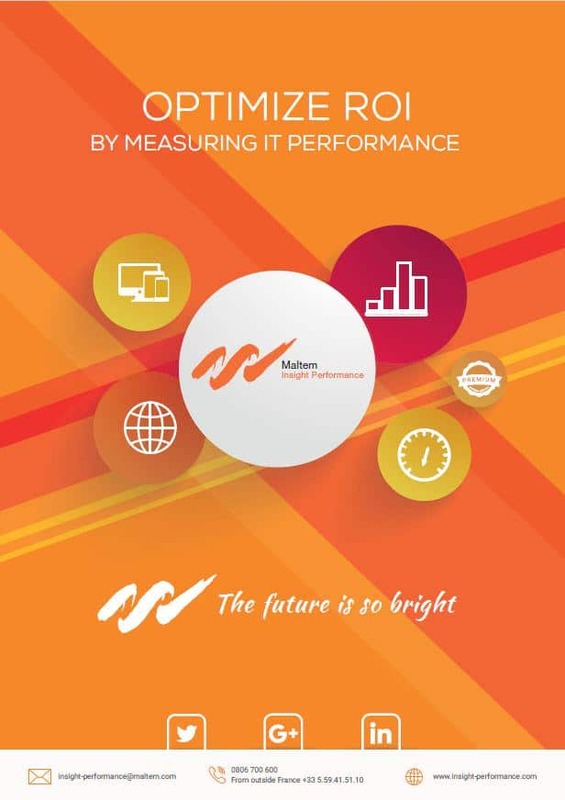 Beyond its implementation, in an increasingly complex technological environment, it is IS’s performance that determines the success of the company’s objectives. While 100% of users who have never used IT say they have not experienced any performance problems, this is not the case for the others. 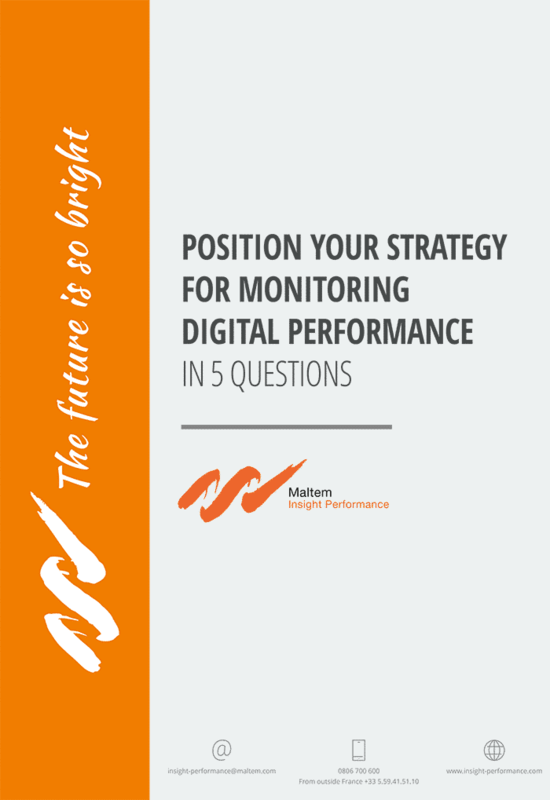 This guide on digital performance monitoring has been produced for you, to step back and support you in your strategic thinking. 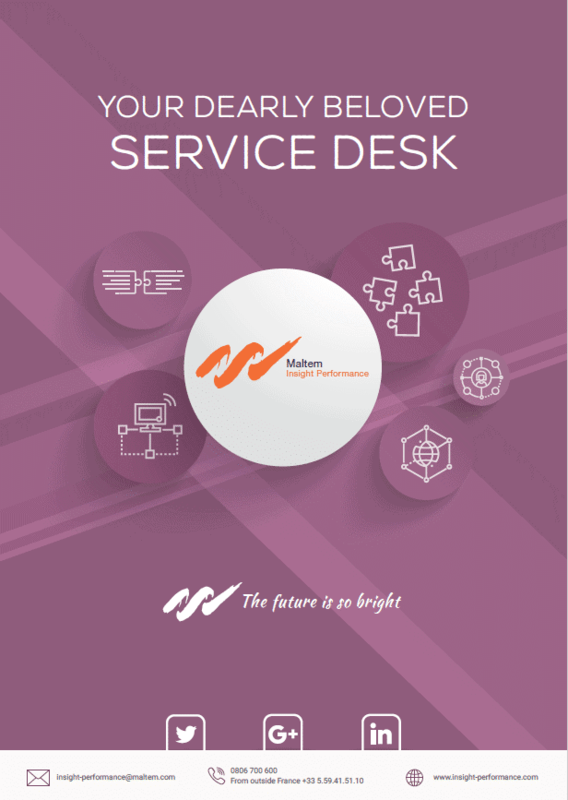 The Service Desk is a key business service because it’s at the heart of every process: from end-user assistance to incident management and change management. Because the Service Desk is essential to the company’s performance, its ability to respond to users must be optimized – but that’s not all. Companies must go further. How far should they go? That’s what we’re going to find out. 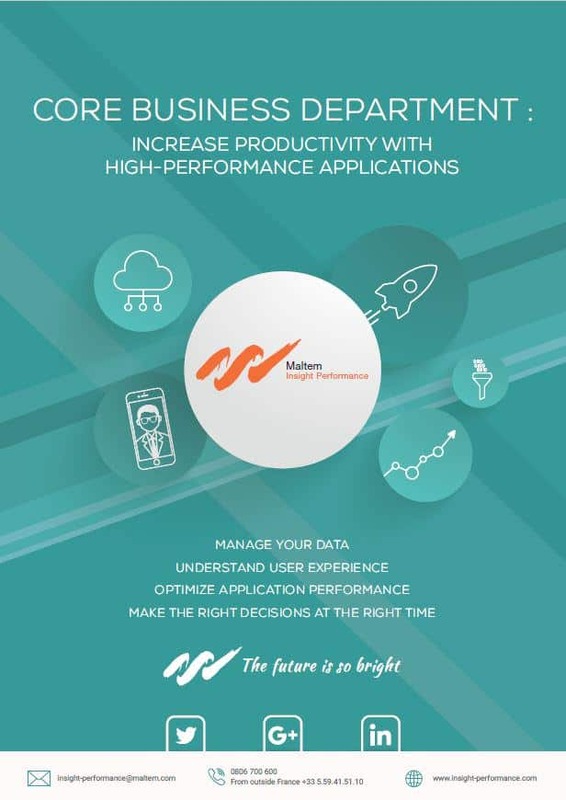 While the cloud and technologies are optimizing the efficiency of tools every day, information systems are diversifying and becoming more complex, often to the detriment of application performance control. Understanding and managing the impact of the user experience (customers, employees) on your applications helps you to make decisions. The growing number of service providers means that outsourcing IT performance monitoring can involve some tricky choices. The solutions on the market do not all offer the same quality of service. In this white paper, find out how to optimize your return on investment with a full managed service.